While you'll never find a puppy or kitten for sale at our store (see our Shelter section on our Community tab), you will find many other friendly, furry friends to take home. Rabbits! Hamsters! Gerbils! Degus! 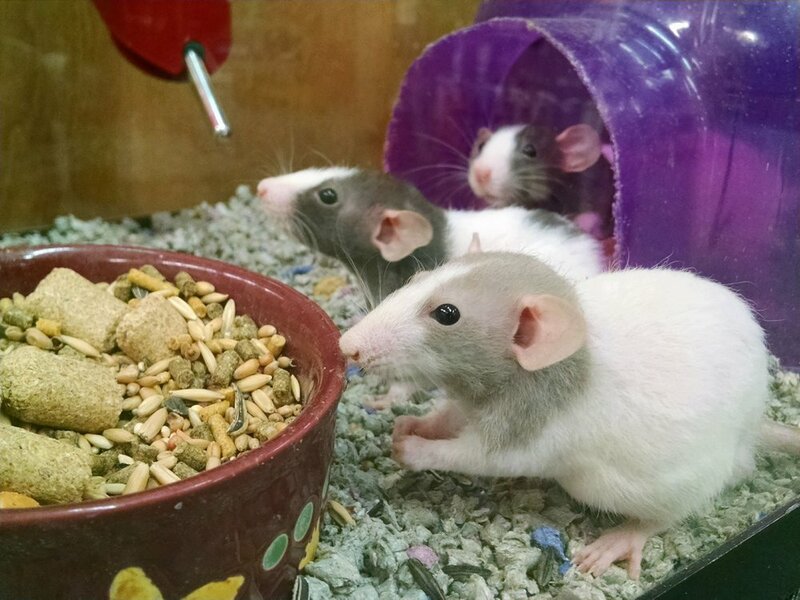 Even rats, mice, and more! To read Care Sheets, click on the image. To save, right click and choose save.